Was built and owned by Robert Pitt, the owner of the Sorrento Hotel until 2009 and had a very colorful crew and enjoyable times on the water. 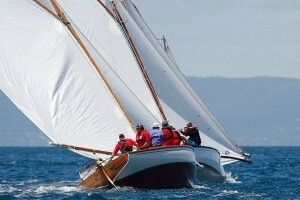 There is a nice photo of Sorrento hanging in the Sorrento Hotel. 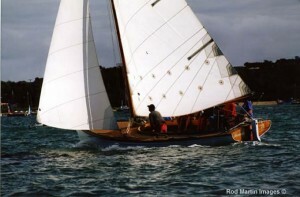 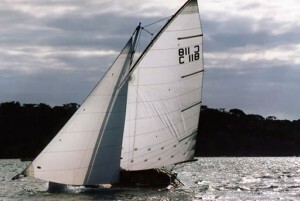 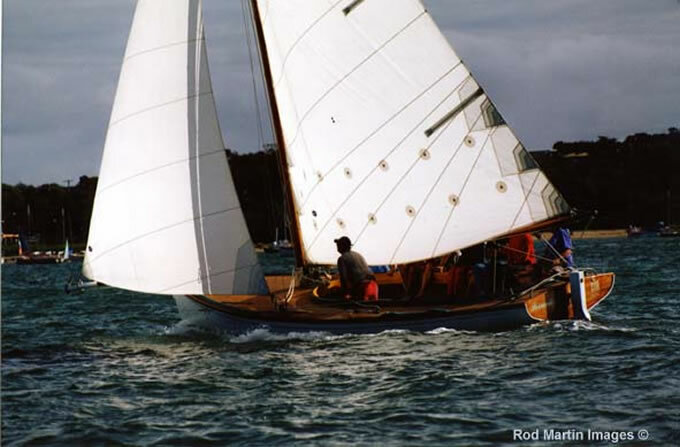 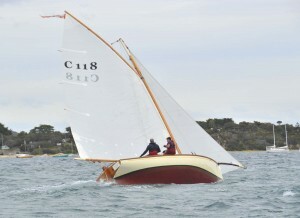 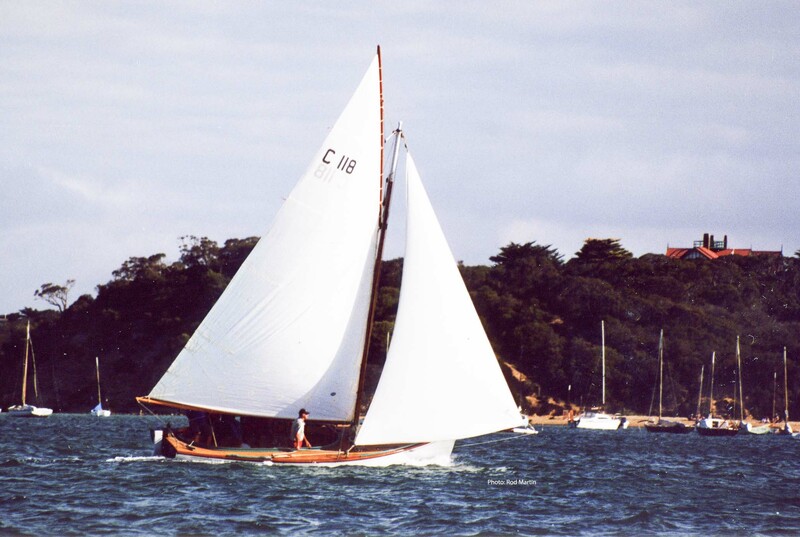 Owned by Peter Gale (who tweaked the boat for speed) until Feb 2012.